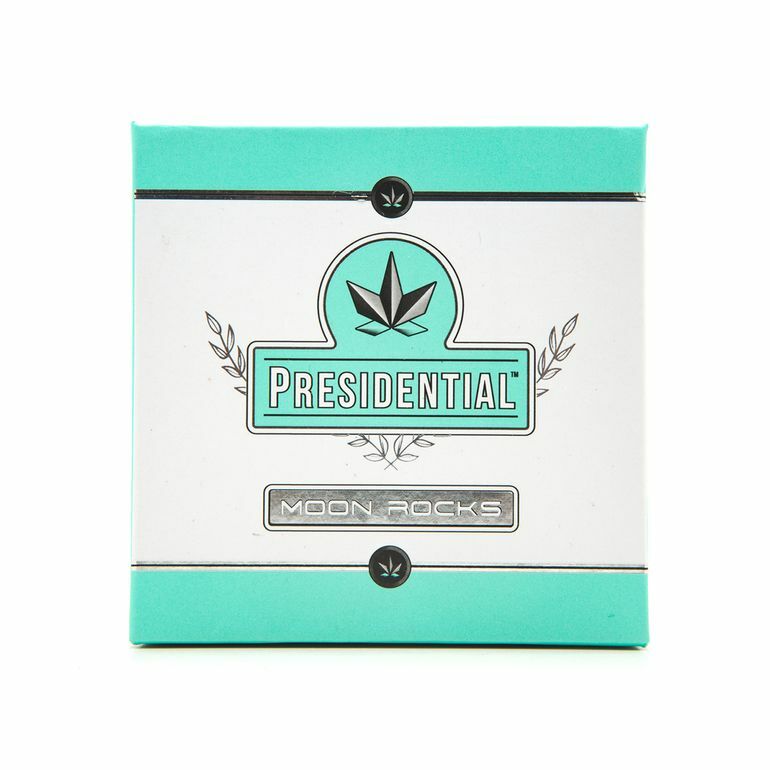 Presidential RX is committed to quality bud that is long-lasting and delivers a strong, reliable dose with each use. The OG Kush is infused with OG Kush Hash Oil and rolled in OG Kush Kief. its all-natural, proprietary CO2 extraction process provides quality, consistency and the ability to serve specific conditions with appropriate dosage.